The white form is preset to search for SUV and crossover vehicles in the 'Vienna - Airport' rental office. Address: Schwechat Airport, Vienna, A-1300, Austria. 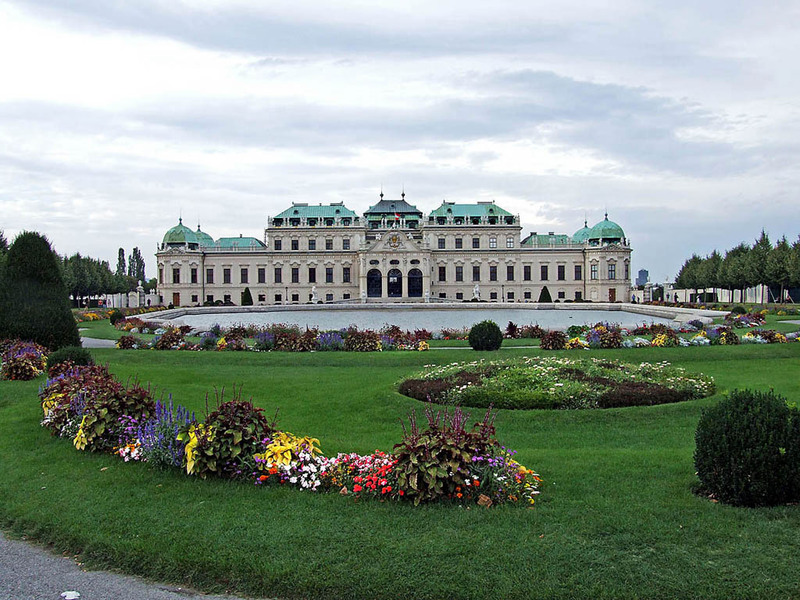 In Vienna, we offer vehicles at 9 different rental locations (see the links below). 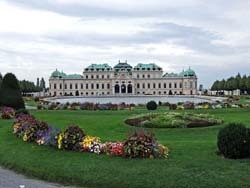 Normally, the best SUV rental offers in Austria are provided by offices located in airports and train stations. We recommend the following principle for selection of an off-road model for trips in Austria: if your planned routes are mainly within a city borders – a small crossover, while if the routes go through countryside or mountain regions – a large and powerful off-road 4x4 car. The most popular SUV models offered at rental locations in Vienna are: Toyota Landcruiser, Hyundai Santa Fe, Hyundai Tuscon, Suzuki Jimny, Kia Sportage, Toyota Rav4 and others. While selecting your preferred model of an off-road vehicle, please examine the rental conditions. In particular, those requirements that concern credit cards – when it comes to renting an expensive car, sometimes offices in Austria ask information about two credit cards. If you plan to use an off-road vehicle in the mountains, it is recommended to order snow chains. This will save you from unexpected incidents. Other important equipment in Austria are mandatory child seats for travellers with children. OrangeSmile.com wishes you a safe trip and green lights on the roads of Vienna! If the road has zig-zag yellow markings, that means it is not allowed to park a car on this part of the road. In winter, it is not possible to leave the car on the road that has tram tracks. The reason for that restriction is the fact that in winter these roads are cleaned carefully. On weekdays, in the period between 9:00 am and 7:00 pm all parking spaces in settlements are paid. On Saturday, during the period from 9:00 to 13:00 only parking lots located in the downtown are paid, and on Sundays it is possible to park for free. Taxis are rather cheap in Vienna, but "catching" it on the streets of the city is simply impossible. It is better to call a car to a restaurant or a hotel. You can also take a taxi in one of special sites. The majority of shops and shopping centers are open until 18:00. Shops located near railway stations work until 23:00. Tobacco products can be purchased in special stores and kiosks only. Leaving tips in local restaurants is customary. The usual size of tips is 5 - 10% of the total bill. Leaving tips in summer cafes and small restaurants is not necessary. You can also leave a monetary reward to taxi drivers and hotel employees, which should be not less than 5 Euros. Anyone can rent a car in Vienna. For this purpose it is enough to have a credit card by any bank and an international driver's license. A person, who rents a car, should be at least 21 years old; some brands of cars are allowed for rent only to persons aged 23 or older.